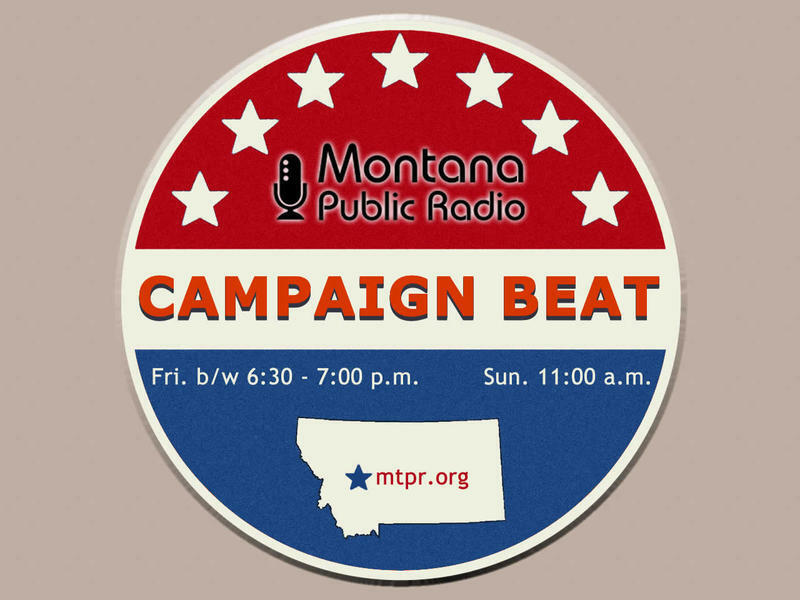 A fact check of the candidates' cliams by the University of Montana Journalism Schools Community News Service is available here. Some of the evening’s most pointed moments centered on health care. That analysis is apparently of a plan forwarded by Vermont Independent Bernie Sanders, by a university-based libertarian policy center. Gianforte supports expanding access to health savings accounts and association health care plans. Association plans allow small businesses to band together by geography or industry to obtain healthcare coverage as if they were a single large employer. Williams then mentioned Giandforte’s support for the failed Graham-Cassidy health care amendment which would have repealed Obamacare, returned control of the Medicaid program to the states and capped the program’s funding. 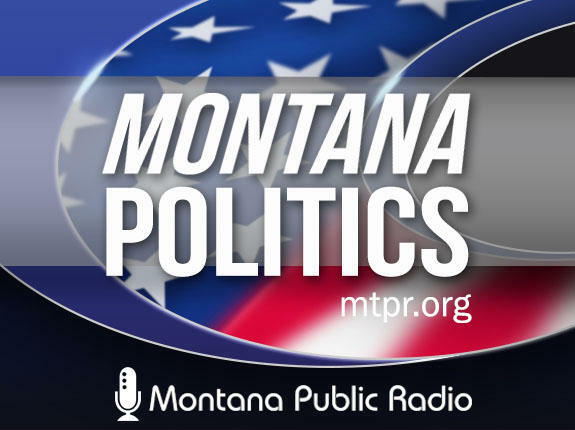 Williams asserts Graham-Cassidy would have increased health care costs for seniors and scaled back Montana’s expanded Medicaid rolls. 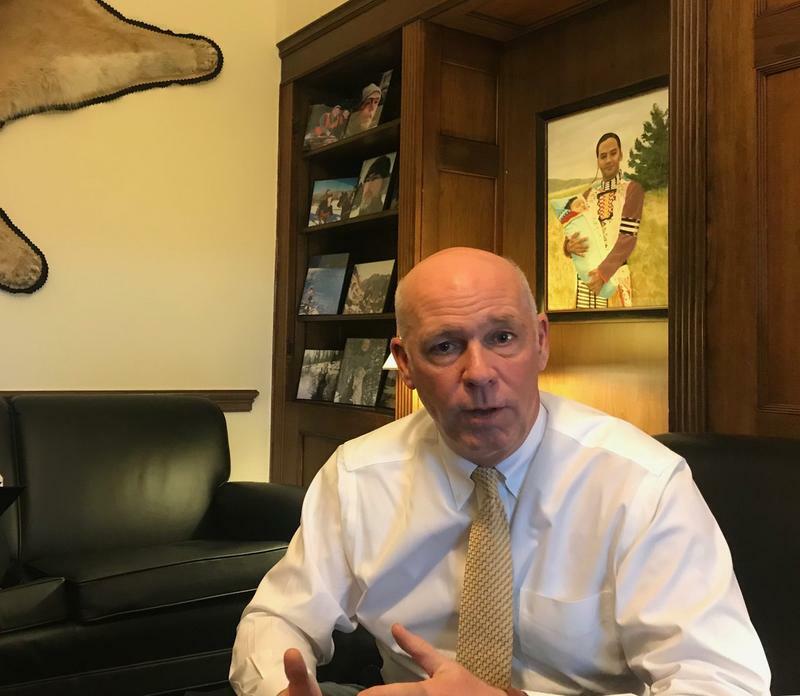 On public lands, Gianforte defended his proposals to end wilderness designations for over two dozen areas in Montana that for decades have been considered for wilderness protection, but never attained that status. Looking at the camera he said, “I got my marching orders from you at home. Williams wasn’t satisfied with that answer. Williams got first crack at that. She said Gianforte has regularly lied about her position on firearms and declared herself a supporter of the Second Amendment. 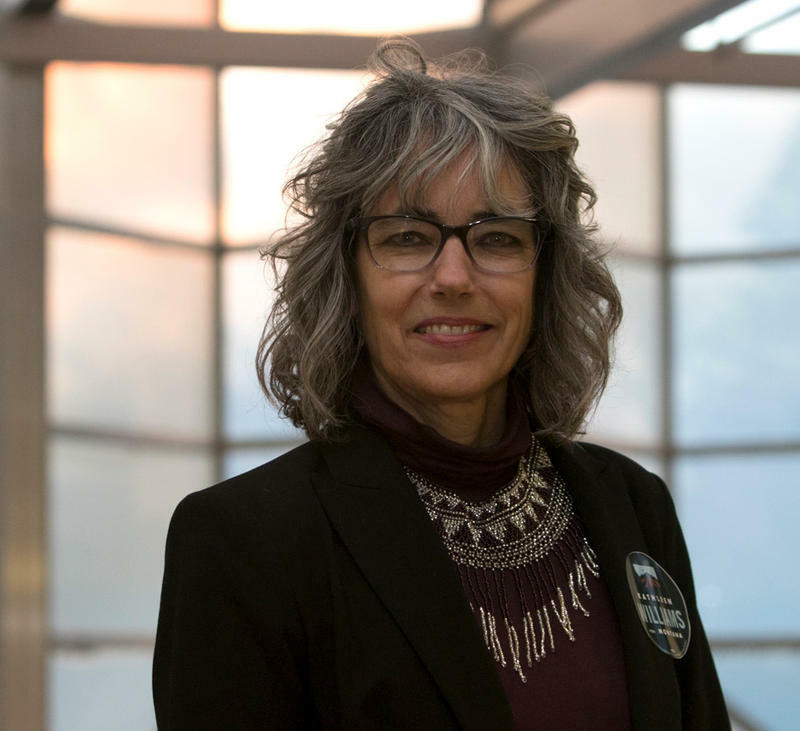 She says she’s not afraid to have discussions about how to keep students safe in school, adding she’s, "not cowed by any type of special interest when it comes to the safety of children." Greg Gianforte, as he has throughout the campaign, mentioned his ‘A’ rating by the National Rifle Association. Both wasted no opportunity to take what are by now familiar digs at one another. 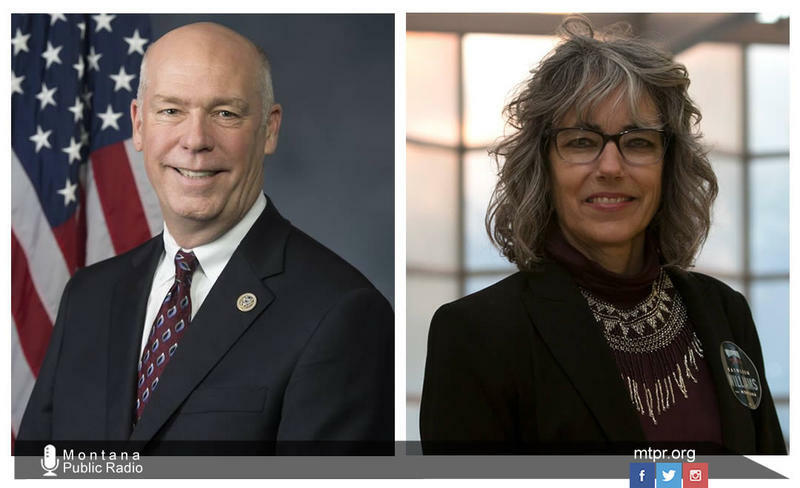 Gianforte continues to suggest Williams is too liberal to represent Montana. Williams says she would not support Nancy Pelosi in a leadership position. Gianforte Saturday frequently mentioned his statewide tours and accessibility to his constituents. Kathleen Williams didn’t buy it. 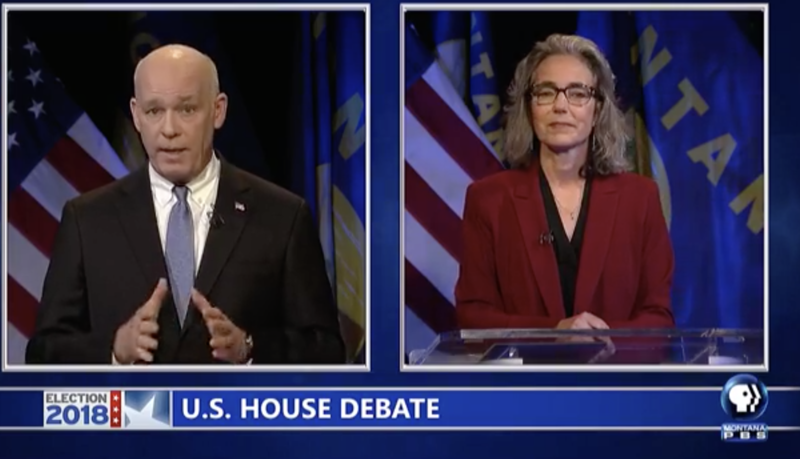 Libertarian candidate Elinor Swanson was not invited to participate in Saturday night’s debate because her polling numbers do not meet MontanaPBS’s threshold, a policy Swanson says is unfair.